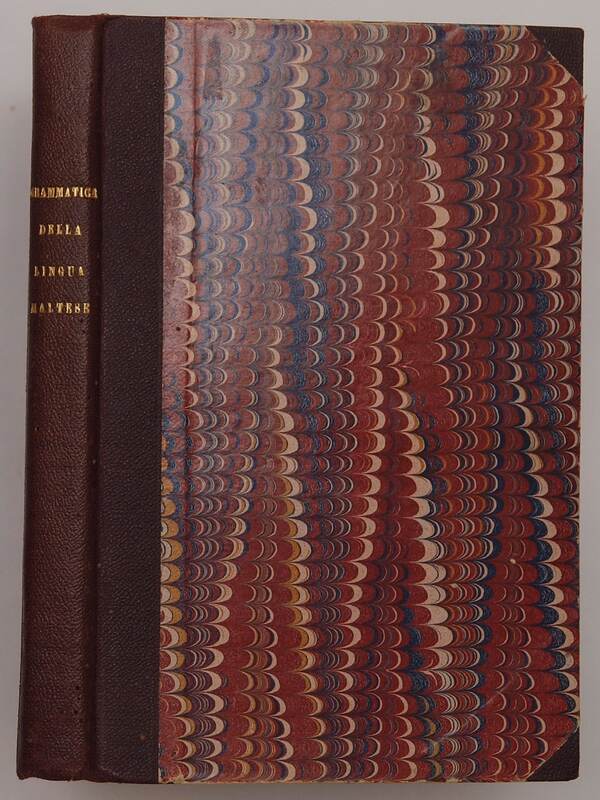 Format: Classic late 19th century binding. 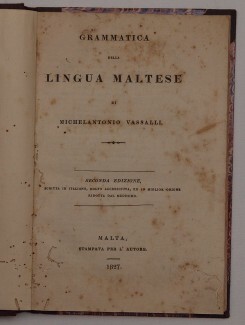 Edition: very rare 2nd edition, 1st Italian Edition, first and only 1827 edition. A highly recommended book by Vassalli. 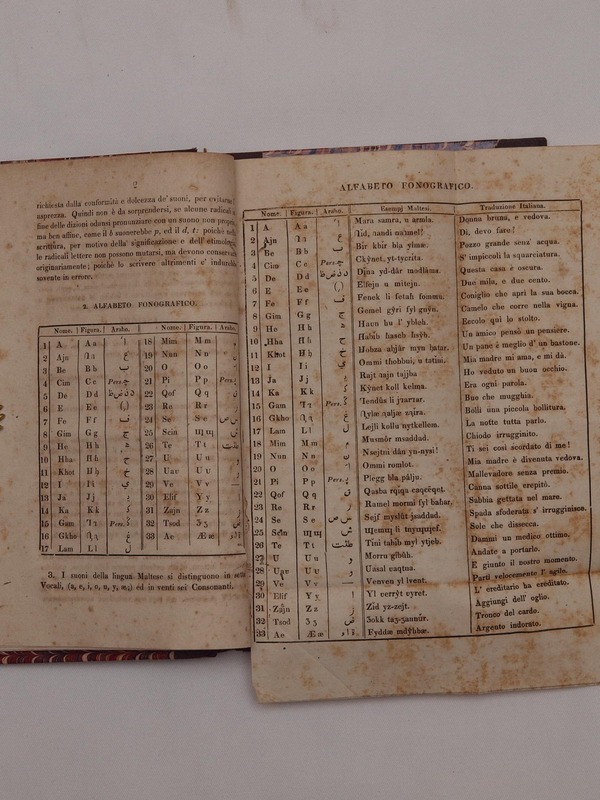 The book is his grammar book dated 1827. It is one of his most popular and important works and is a very rare book indeed. 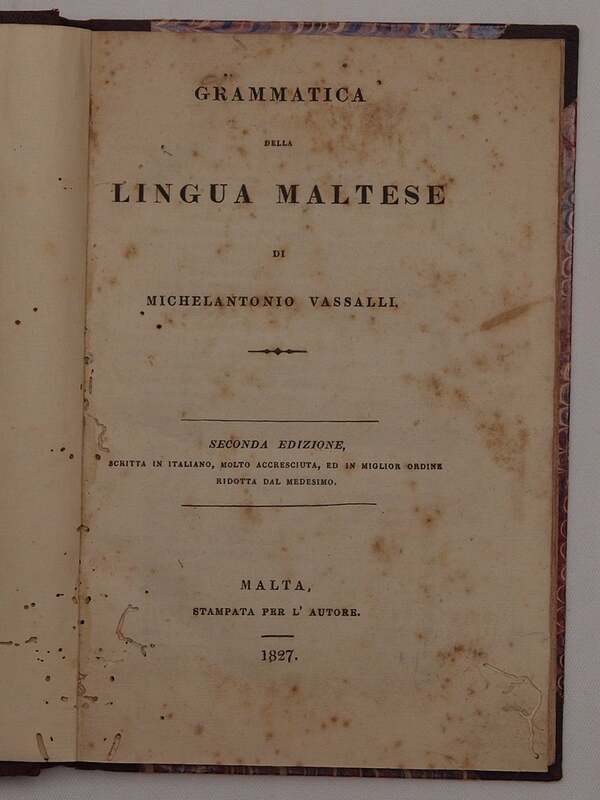 Condition: In very good condition but with some worming at the bottom of the pages.